Notify me when the out of stock sizes are back in stock. This medium impact racer-back sports bra incorporates our feature fabrics for an extra stylish look. The grey printed fabric is amazing. It's comfortable to wear and really soft to the skin. It is our most versatile for size - the XS is perfect for A-C cups and the medium up to a GG. It is receiving fantastic feedback and looks incredible with our performance vests. 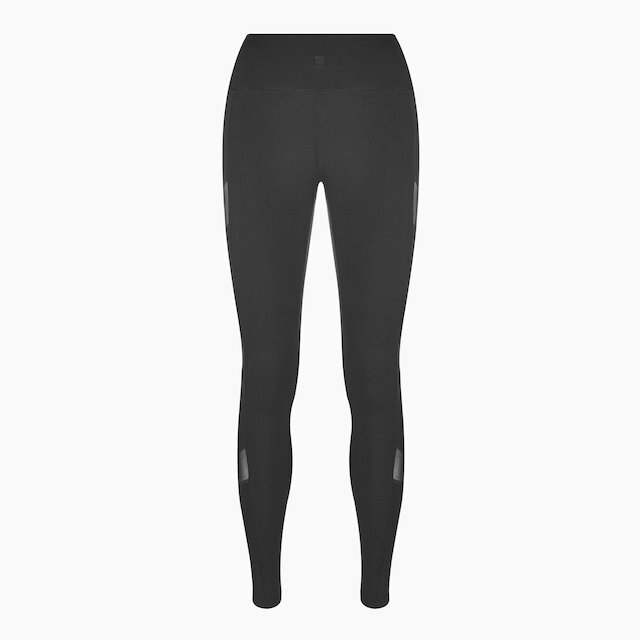 Perfect for anything active - running, gym class, boxing, cycling, triathlons and even walking. 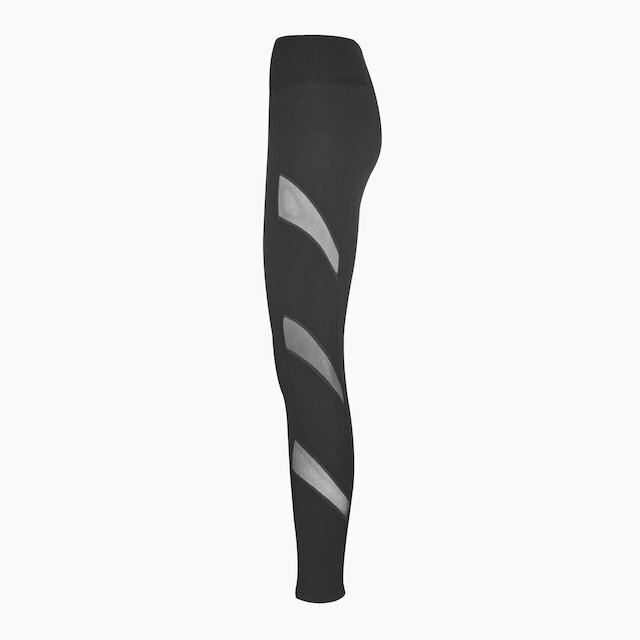 Super comfy and stretchy performance fabric gives great support. Available in Jet Black / Black & White Textured, Jet Black / Grey Leopard, Grey Swirl / Jet Black and Jet Black / Anthracite Grey. 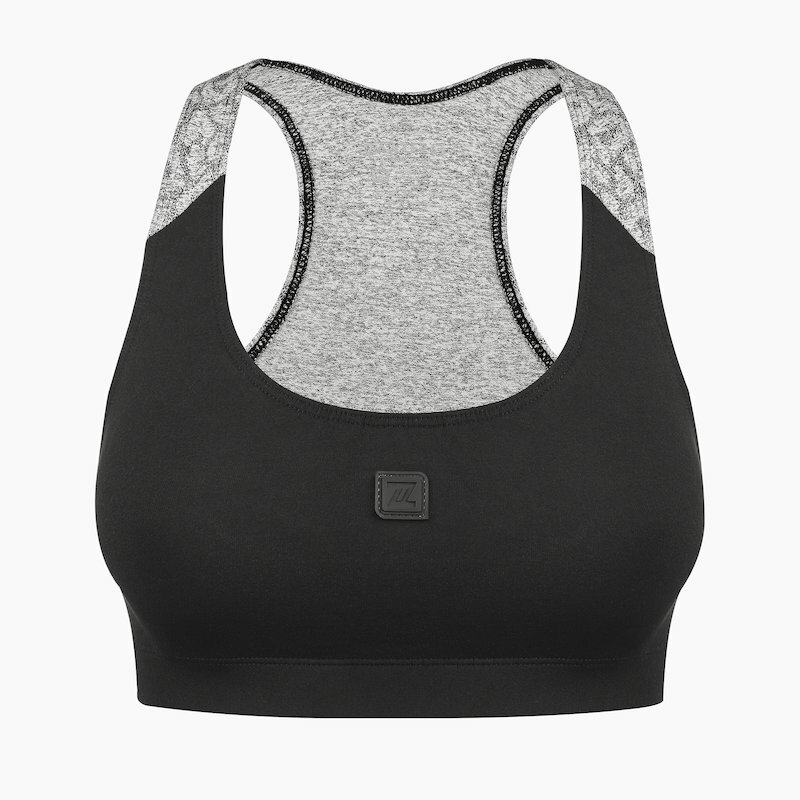 "I bought this Bra in the summer as I liked the colour options, however, I have to say this bra also rates as one of my most comfortable sports bras! I’m a Personal Trainer so it’s important for me to have a good fit, ability to provide good support and also look good! Would definitely buy in more colours!" "I have bought fitness wear from Zaazee from the beginning. I have never received an item that I didn't love. Leggings are my special favourite. They are super comfy and never move regardless of activity. They feel great on and look great. Everyone should have a pair!"